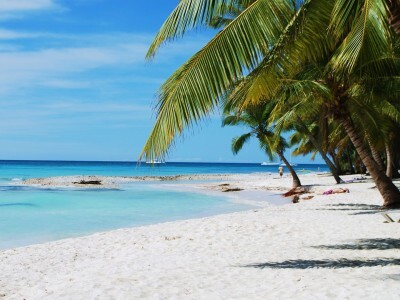 We are in the middle of the winter season in the Dominican republic. 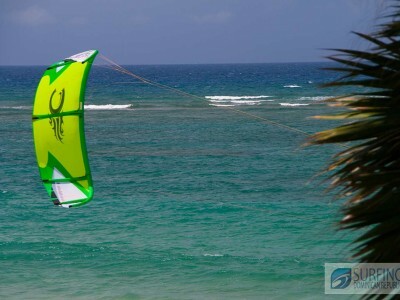 This means prime surfing season for the Dominican Republic. 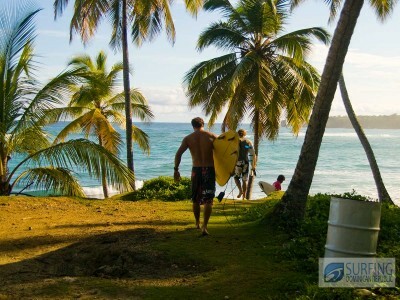 The DR gets surf year round, and for beginners and intermediate surfers, anytime is a good time to surf in the DR, since it provides surfable waves that are at least wasit high 350 days per year. For good to expert level surfers the winter months are the best months to go an surf. 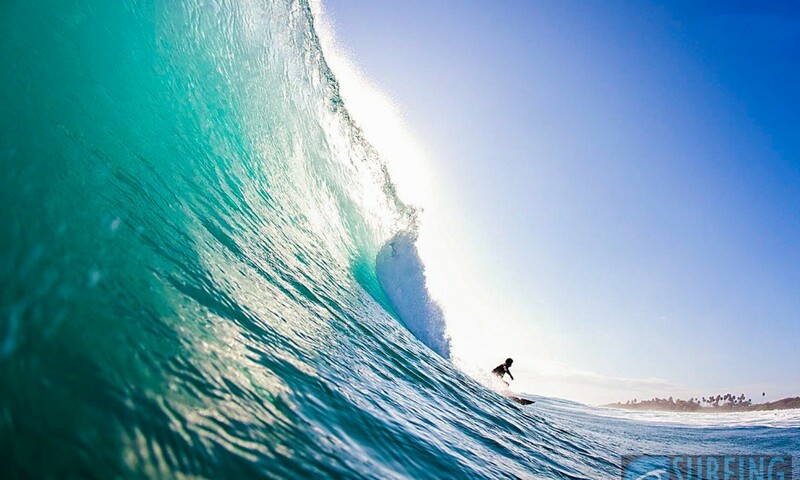 -Bigger waves, generally at spots like Encuentro, the waves are overhead between November and April. 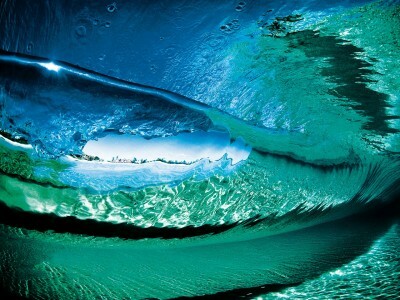 -Longer period ground swell. Winter time sees ground swells with a wave period ( time between waves) in the + 12 second range more often. 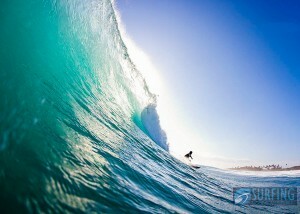 resulting in clean waves that come in sets and have more power. -Best Swell directions: More North in a Swell, means more spots work well, spreading the crowds over a lot of different surf spots. Playa Encuentro for example works well in all swell directions, but Preciosa, The offshore Cabarete reefs need North in the Swell for it to produce clean rideable waves. -Less winds; the trader winds are a lot less consistent in the winter months, which is bad news for the kite and windsurfers but great news for the surfers. 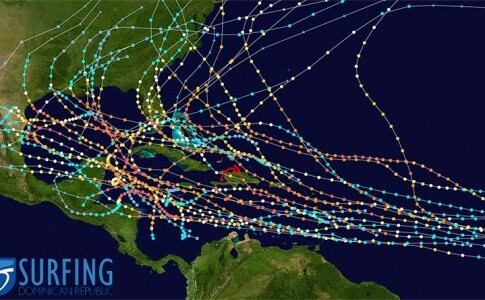 The tradewinds show up later, which means more time to surf, but there are also numerous days, or even weeks when the trade winds vanish all together. So if you are interested in catching some good waves on your next surf trip, now is the time to book a trip to the Dominican Republic. This 2015/2016 winter season has been a very good one so far, plenty of solid north swells, with good size, long period and hardly any wind.